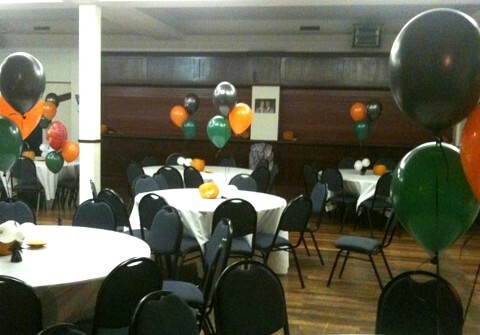 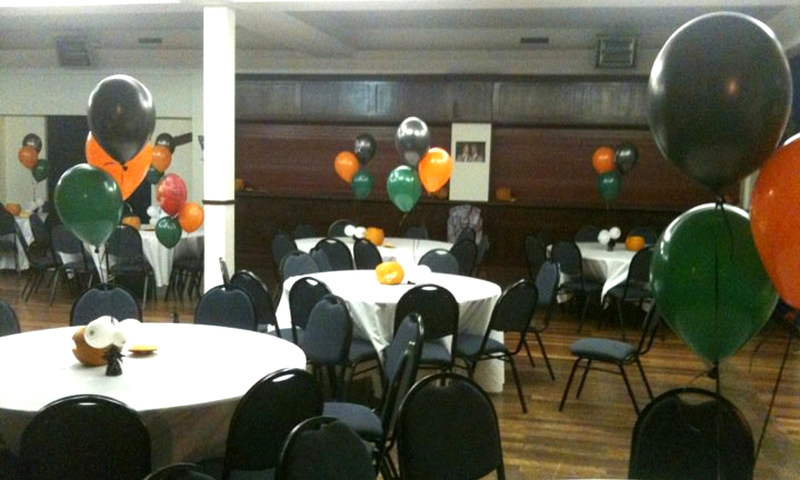 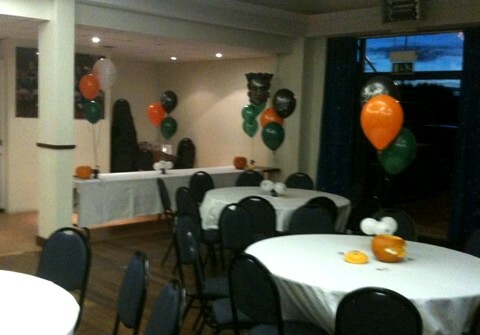 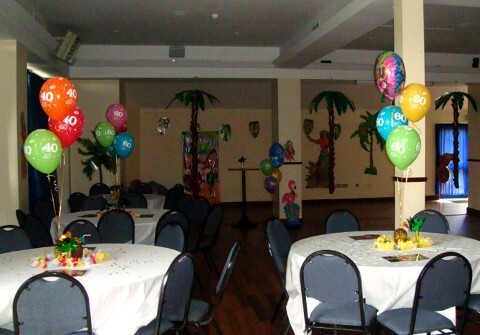 Themed parties can be a great way to set the tone for your night. 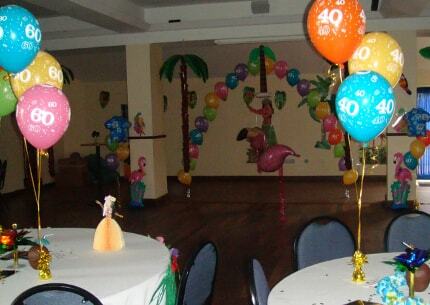 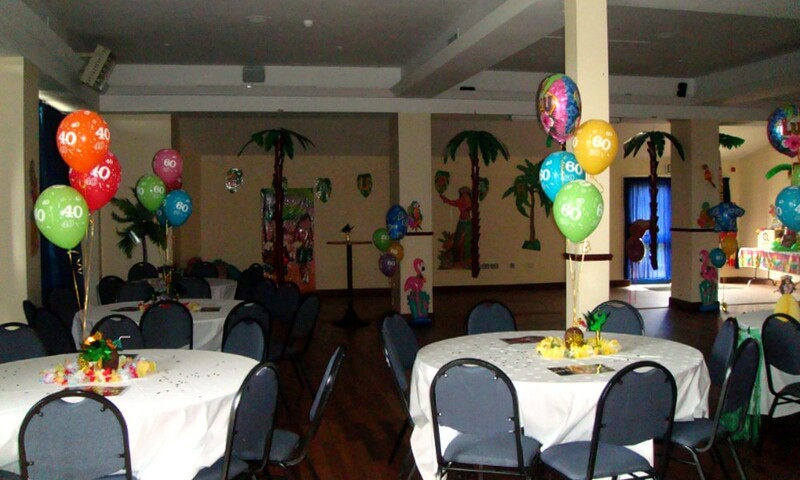 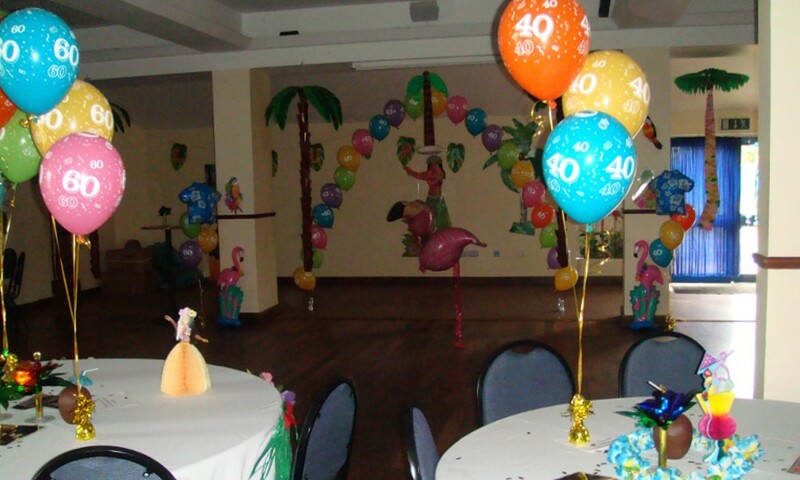 Some of the most popular themed parties include Hollywood, Hawaiian, Poker and Vegas. 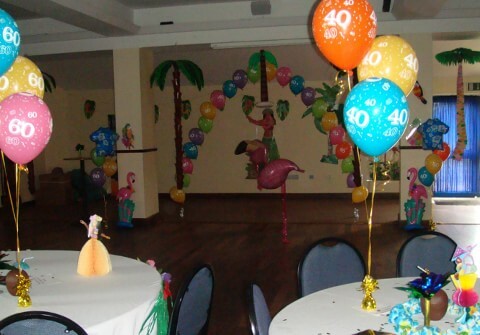 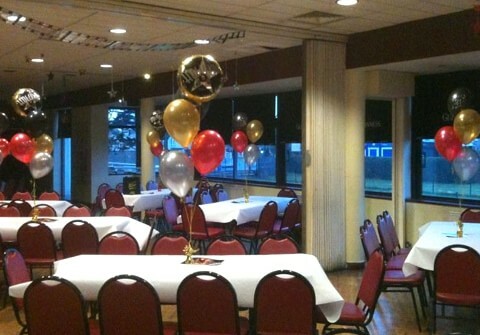 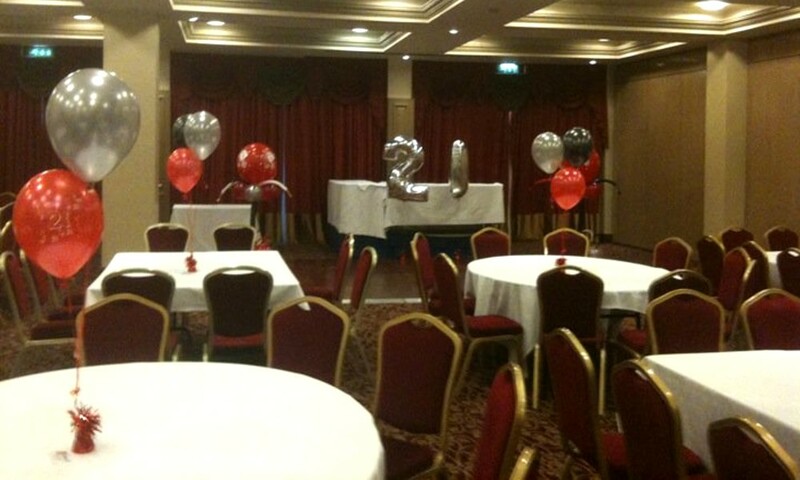 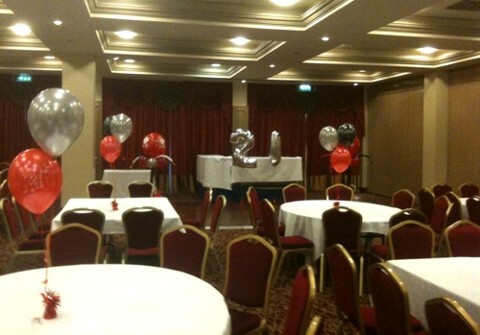 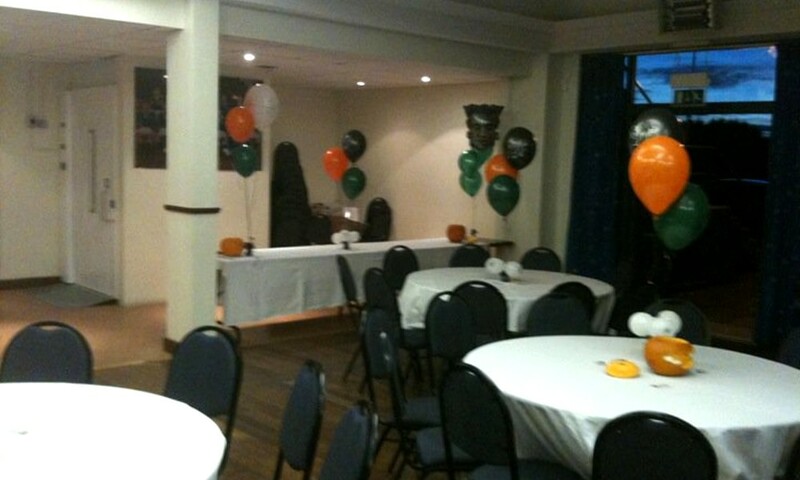 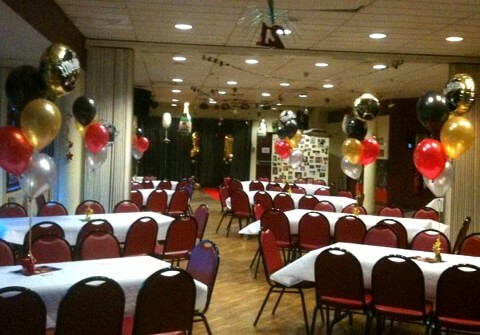 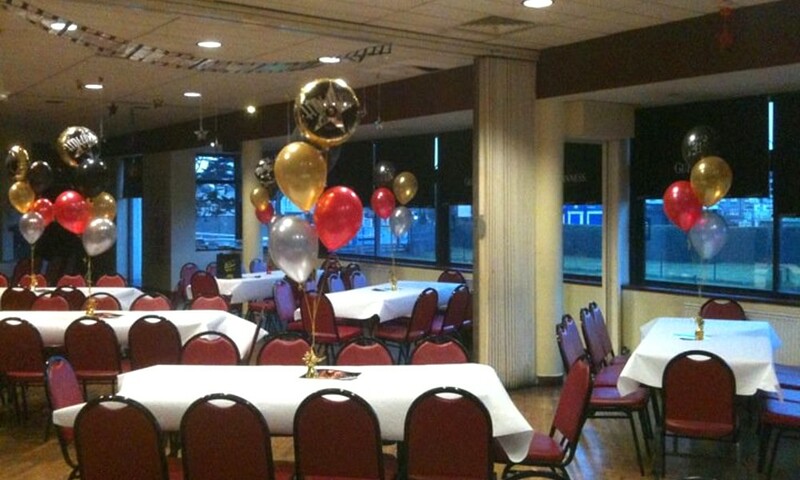 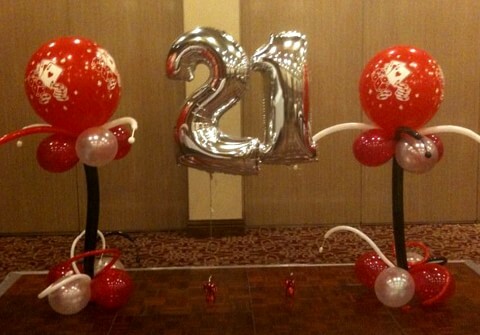 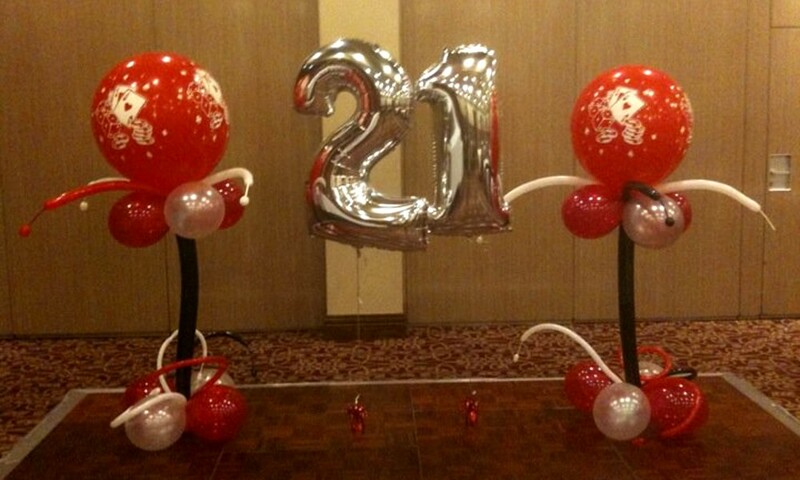 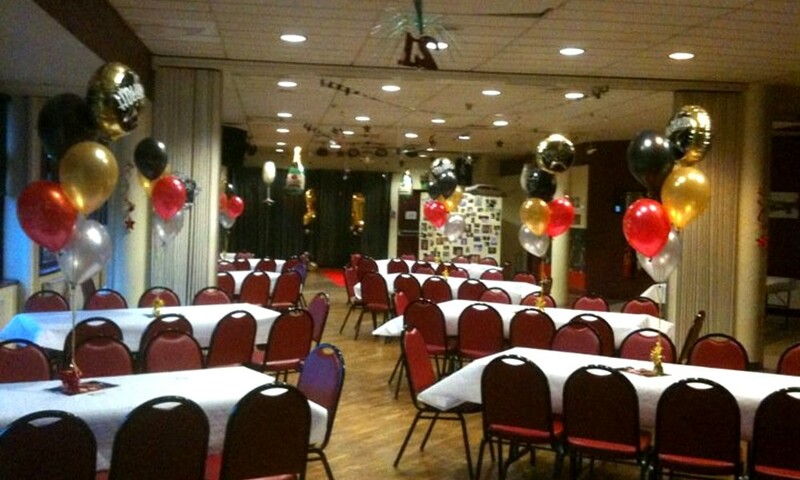 We stock helium balloons, personalised banners, jumbo foil letters, balloon arches and scene setters to ensure a really fun night.